Approximately 1 oz. yellow Brazilian clay. 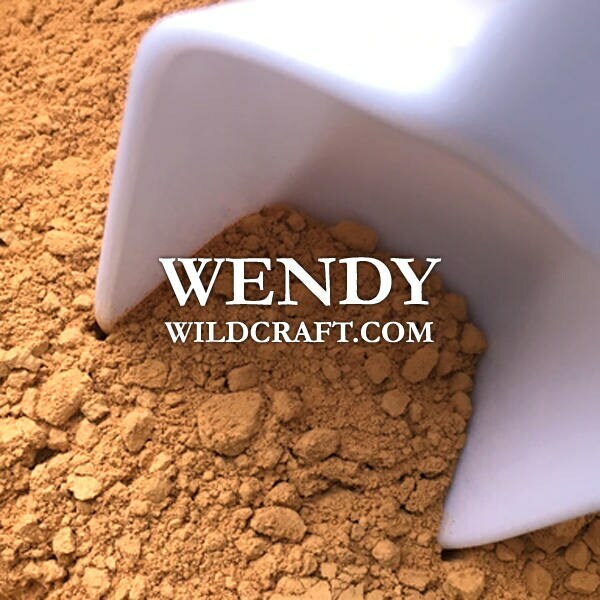 Yellow clay can be used in natural soap making, creams and lotions, face masks, bath bombs, natural cosmetics, as a natural colorant and more!